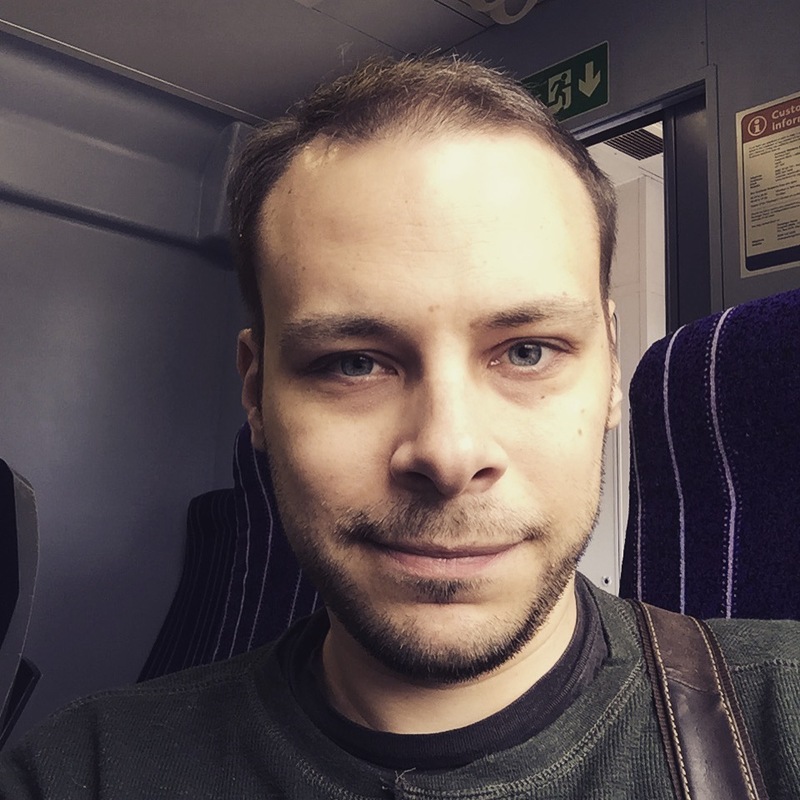 Most people who know me will know that not only am I a huge, huge geek, and huge fan of the ThunderCats, but I am also a massive fan of Christmas… and it looks like all my Christmases have come at once this year – I am genuinely, genuinely, really excited haha! 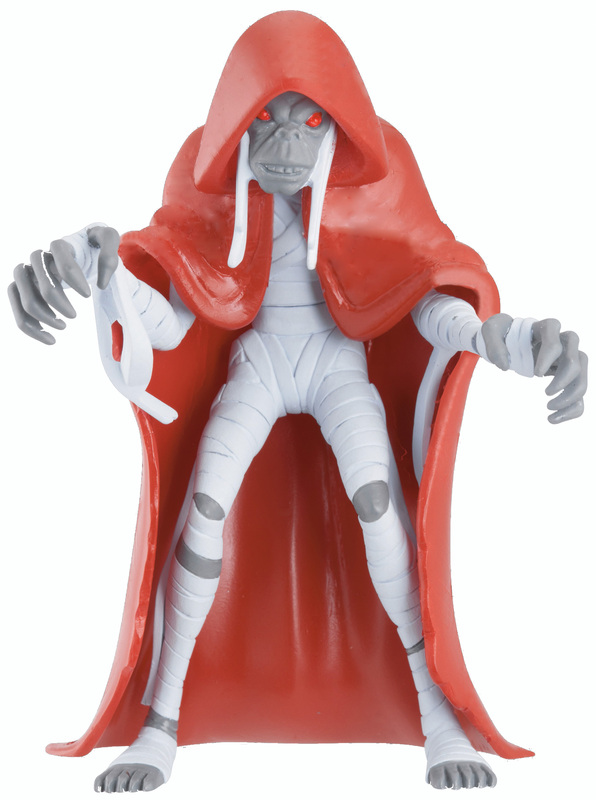 I’ve just been provided with the below information on the new range of ThunderCats toys that are coming out in the UK in time for Christmas 2011, and which were first displayed at this years International New York Toy Fair, and I have to declare right now, that I want them ALL haha! (can I set up a blog donation fund, perhaps?? :P). 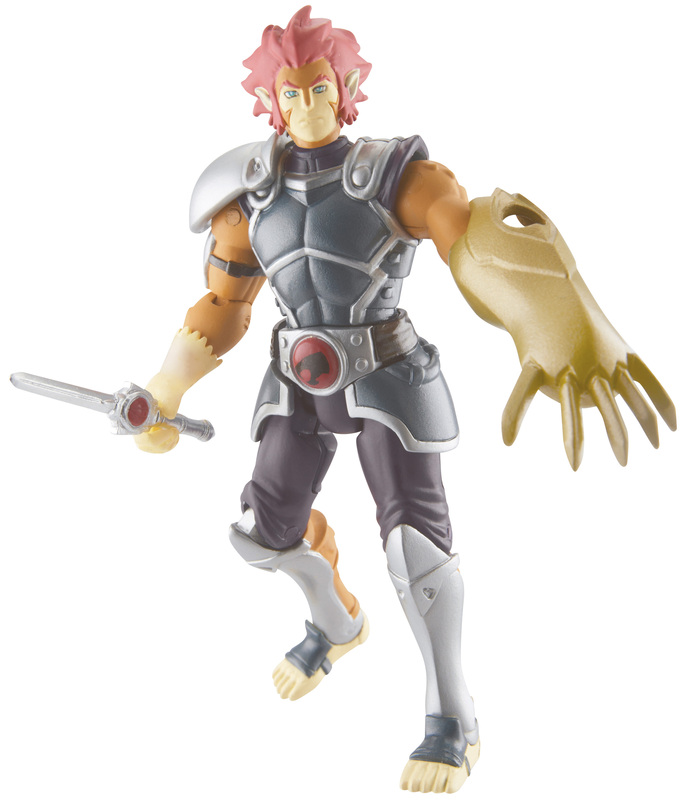 I really love that there are two versions of Lion-O – a classic 80s version, and an updated 2011 version (the other figures are all based on the – FANTASTIC – 2011 series, currently airing on Cartoon Network at the moment). More information can be found below, and do, please, click any of the pictures to see a full-sized version of the action figures! A 1980s favourite is set to become this year’s Christmas ‘must-have’ as retailer demand outstrips supply of the new Thundercats action figures and vehicles. The retro cartoon – with celebrity fans including Jonathan Ross, Chris Moyles and Paulo Nutini – has been updated and recently released on British TV screens. The toy range from Bandai is due to hit the shelves on 1st December – with all available stock already snapped up by nostalgia-loving buyers. Last week Peaches Geldof dressed up as the new look Cheetara to promote the launch of the new Thundercats series on Cartoon Network, which kicked off a wave of excitement at the return of this cult classic. 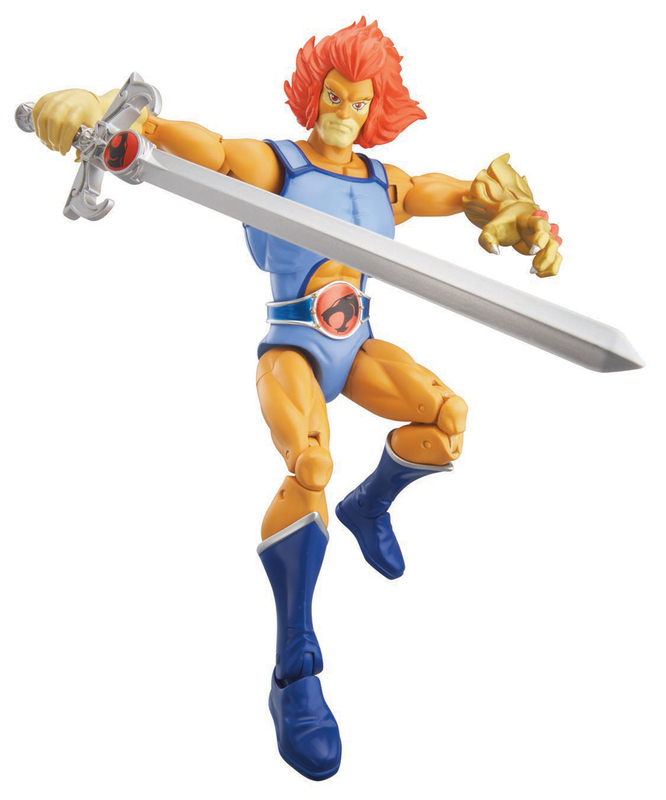 The toy range will consist of Thundercats figures, vehicles and role-play items from the brand new cartoon series, as well as Classic Collector Figures of Lion-O and Tygra from the original 80’s TV show. Key items in the range include collectable figures, Thunder Racer cycles and the Thundercats most powerful vehicle, the Thunder Tank which comes complete with a Snarf action figure. The predicted top seller in the range looks set to be Lion O’s legendary weapon, the Deluxe Sword of Omens. The toys are priced between £7.99 and £39.99. Would you know which toy stores these will be available at? Apologies. 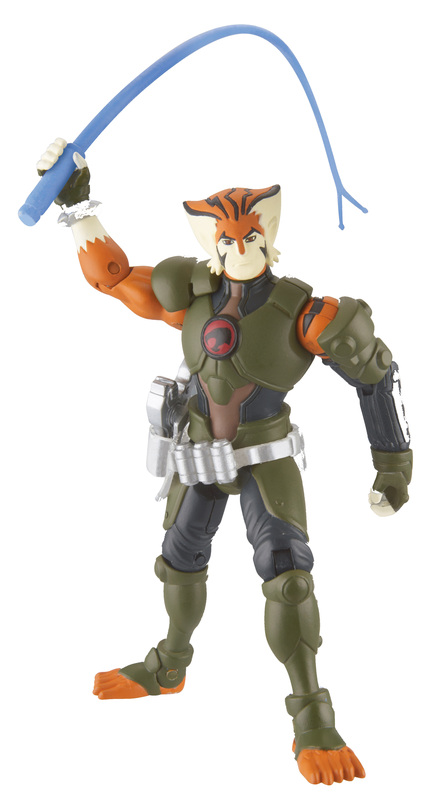 the release that I had didn’t make mention – I would imagine, however, that a quick google for ‘Official Thundercats 2011 toys’ may yield a few results? I’d suspect most major stores will be selling!